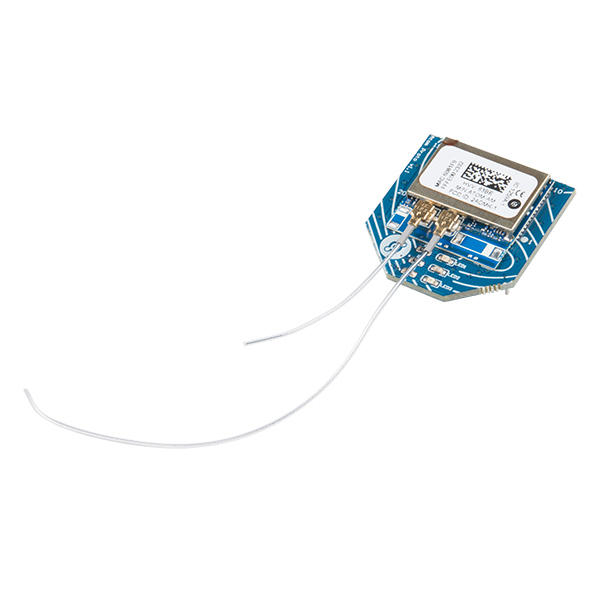 The Helium Atom Prototyping Module is a low-power, dual-band wireless module perfect for developers. The pin layout is compatible with many existing embedded devices. 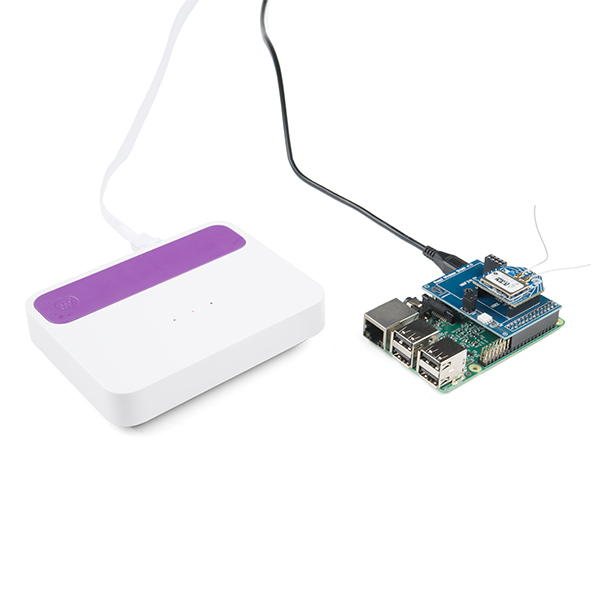 Atom devices connect to the nearest Element Access Point using Helium's wireless technology, which allows those boards to communicate long distances with little interference and requiring no device-level configuration. Each Atom operates in the 2.4GHz and 915MHz bands in North America and 2.4GHz and 868MHz bands in Europe. The Atom module is powered by Atmel’s integrated Cortex-M0+ ATSAMR21G18A, AT86RF212B and SkyWorks FEMs. The Atom also supports U.FL connectors for external antenna connections for use with any choice of antenna, provided their performances don’t exceed the certified dipole antenna gains of 3dBi (868MHz/915MHz) and 2.3dBi (2.4GHz). 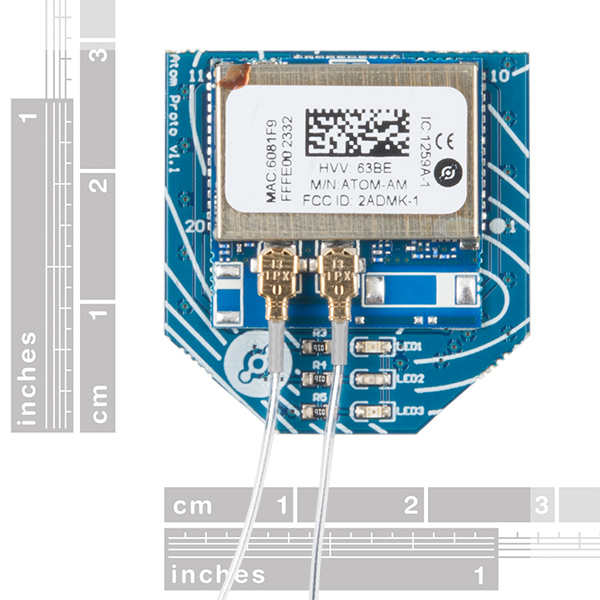 The Helium Atom is the only dual-band, long-range, low-power, hardware-secured IEEE-standards-compliant module available today. Each Atom has a uniquely provisioned hardware root to help ensure that you can always trust the device and its data to be authentic at all times. 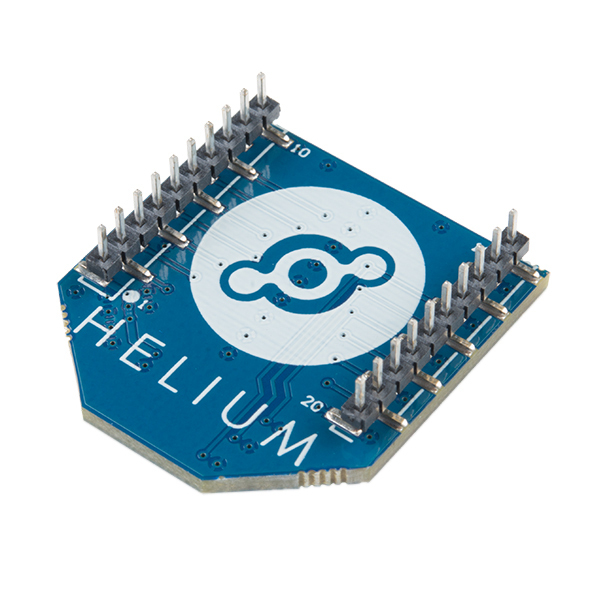 Since Helium is a complete toolkit for building IoT applications that can connect to public clouds, a pre-built, secure connection from Atom modules interacts with what are called Helium Channels. Channels are a convenience layer between sensors and your organization’s cloud of choice that can connect to public clouds like Amazon Web Services, Azure, Google Cloud IoT Core or a private offering. Channels can also be used to send device data to applications and services via generic protocols like HTTP and MQTT.